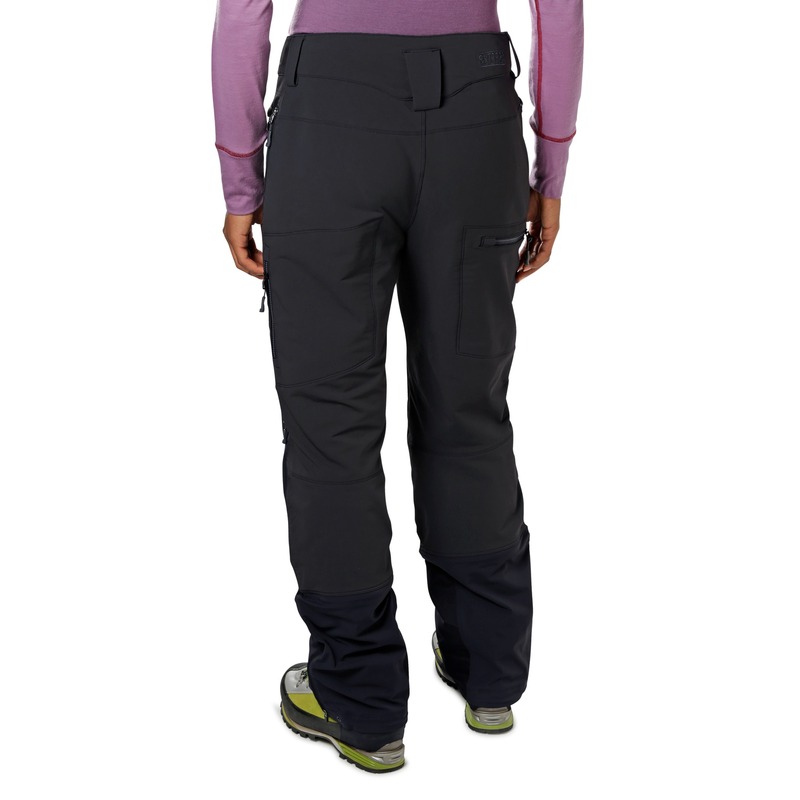 Traverse the Cascades’ rugged ridgelines in the women’s Trailbreaker Pants. 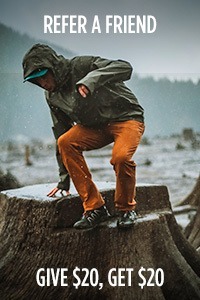 The breathable, double weave stretch-woven Soft-Shell upper is augmented with waterproof three-layer Pertex® Shield+ on the lower legs, where you’re most exposed to the snow while setting the skin track. 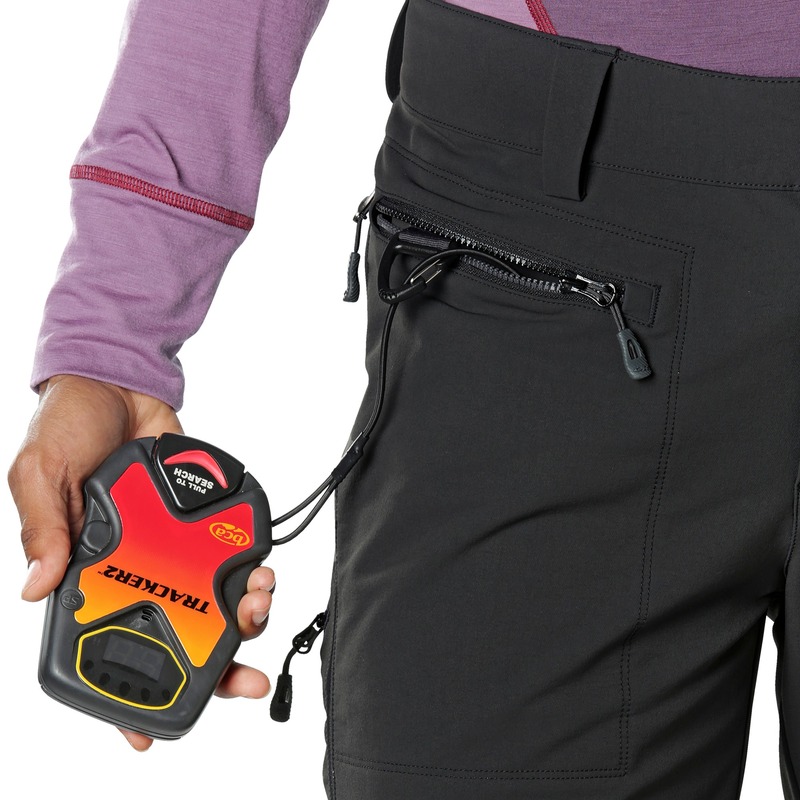 Built for easy movement, the Trailbreaker Pants are perfect when you’re deep in the deep. Perfect for a spring tour! These pants are exactly what I needed. 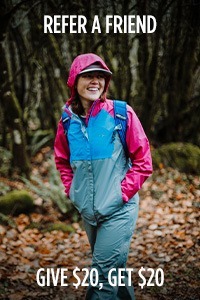 The material is light weight, yet warm for cool days. The outside-of-the-thigh vents are handy for warm days. 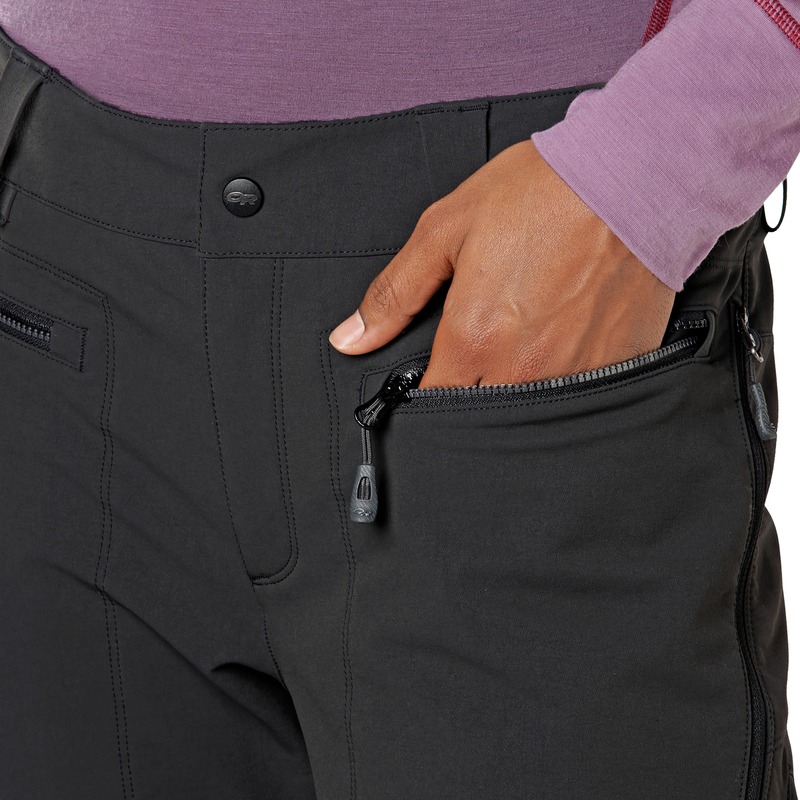 They stretch and have great pockets—including a great pocket for a beacon. The only issue I had is trouble lining up the velcro in the waist band so it didn't rub against my skin...but I was doing this on the fly trying to keep up with a fast group. So good, I wanted to buy a 2nd pair, but they were sold out! 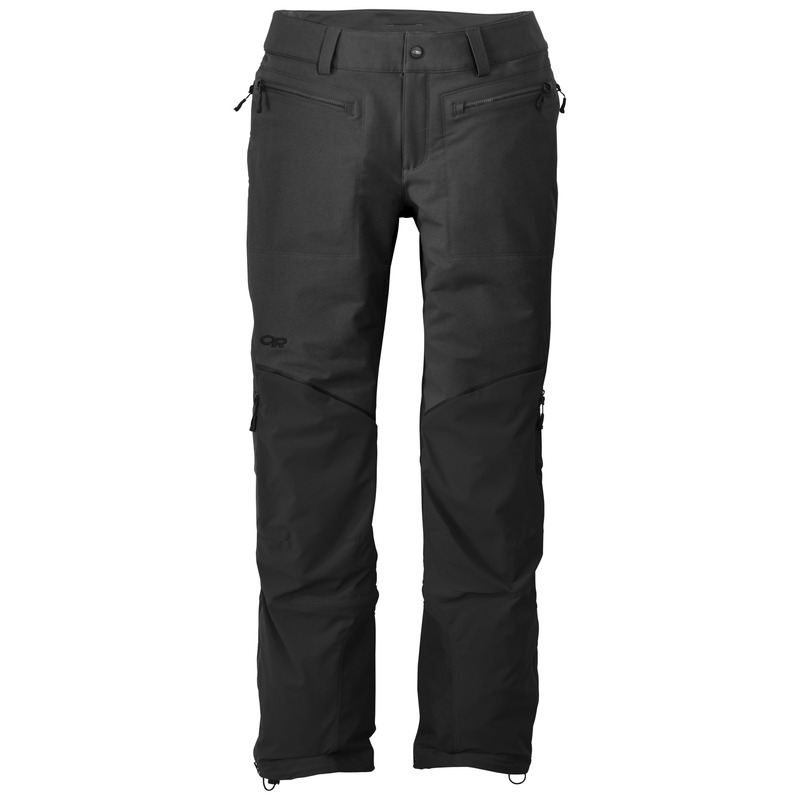 I'm interested to use these pants snow shoeing! I haven't yet, but I'm guessing they'll work great. Nice fit. Great, durable material - that's what attracts me, something that will last. Getting back into it again. The fit is great, I really like the long zippers for ventilation. I LOVE this product! Its perfect for any winter sports that requires a lot of physical effort and really gets you sweating. 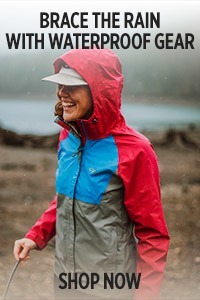 It has side zips to let hot air out and cool you down, while also water resistant in the snow. 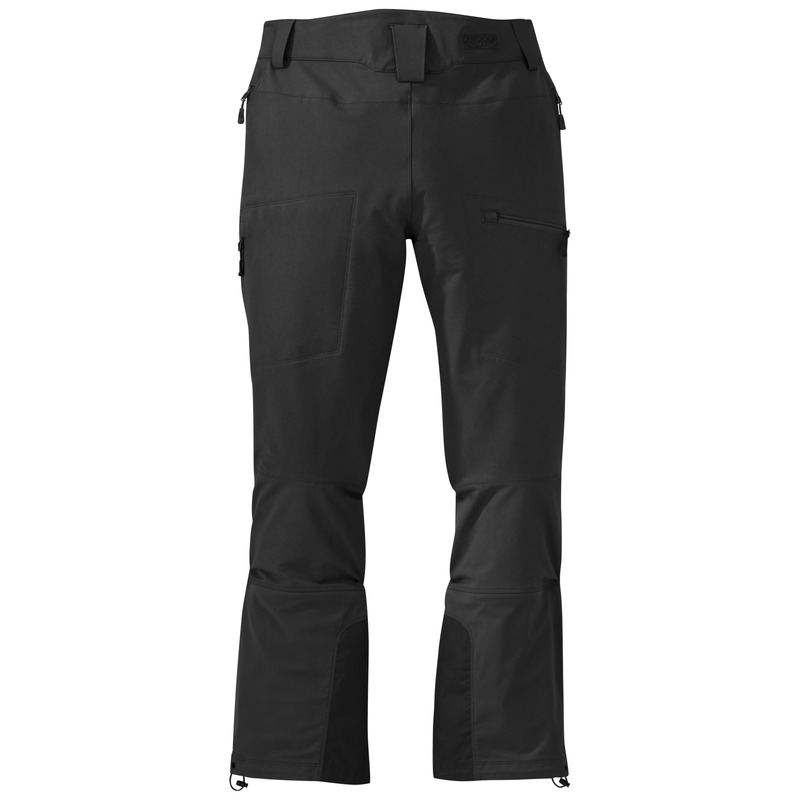 I use these pants mainly for ski touring and let me tell you, Outdoor research really got this one right! I'm 5'0 and the length is perfect with my ski boots/mountaineering boots on. I weigh 108lbs and the waist is a little bit (basically all pants ever are) but I wear these with a minimalist belt and it works great. I love all the features, especially the avalanche beacon pocket. Highly highly highly recommend these! 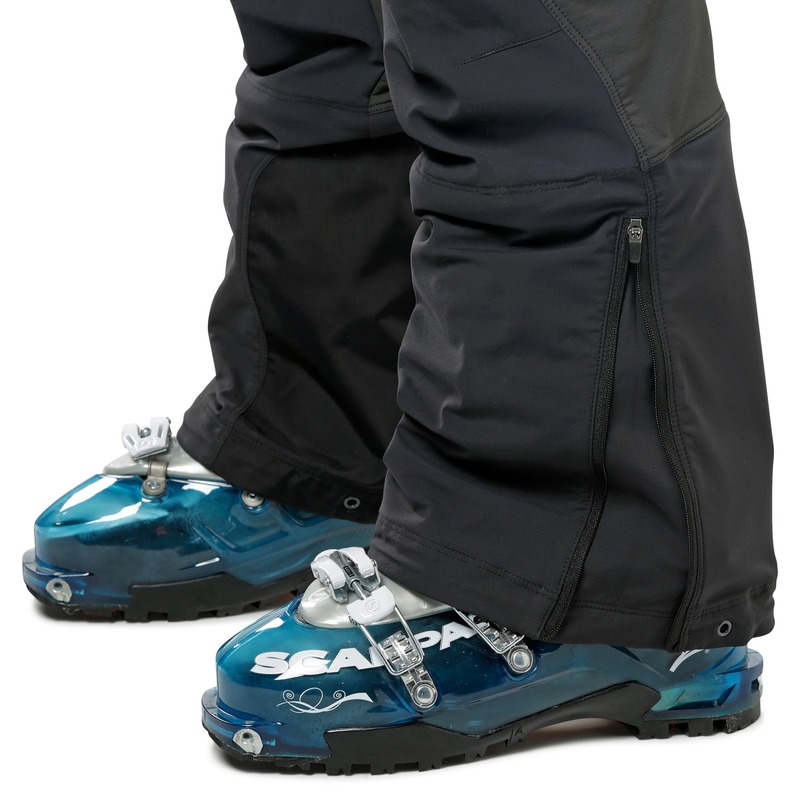 Bought these for winter wear in Tahoe. I am 5'2 so they hang just a tad long but work fine when I put my Sorels on,. 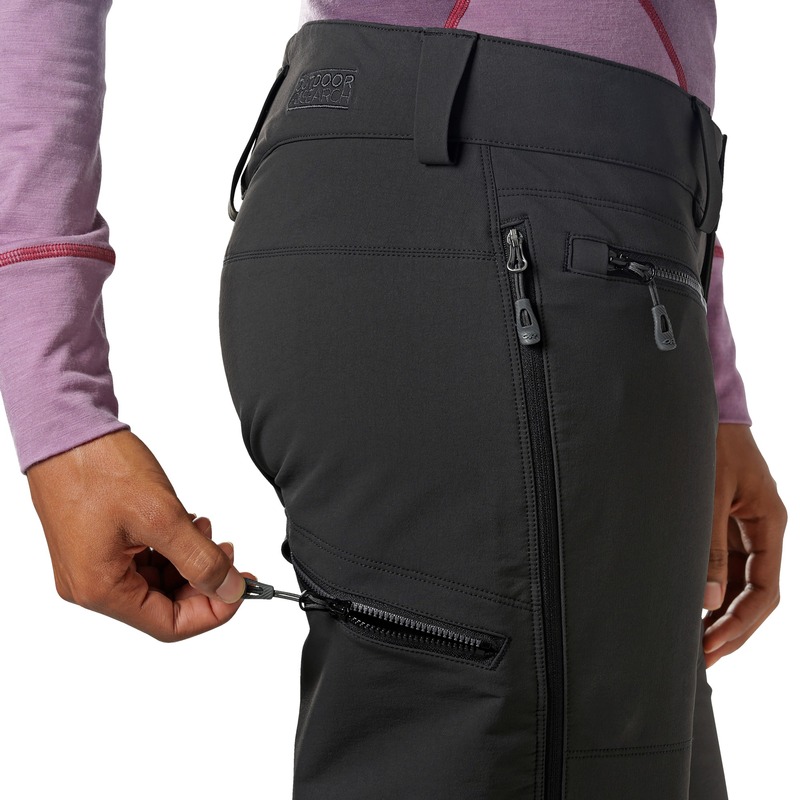 Waist is adjustable, which made for a great fit. 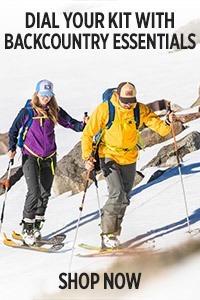 We snowshoe and cross country and they were totally comfortable with a light merino wool base layer. Phone pocket easily accessible, which is a huge plus since I take lots of pictures on my phone. Highly recommended! 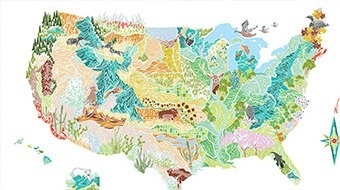 Awesome...but would LOVE some colors! Before these were made for women I had a pair of the men's. They were great, but the women's fit is more...feminine. Fabric, fit, pockets...everything about these is great. But please, oh please give us some colors to choose from! Black is so blah...and grey ain't much better. Love the fit, pockets etc. 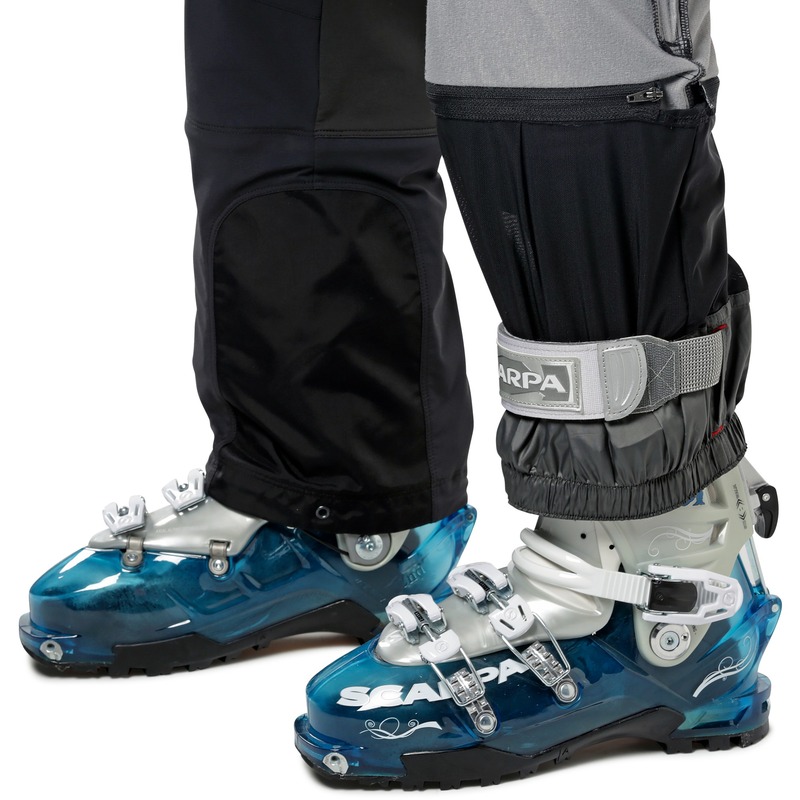 It just feels a bit short, though with higher ski boots it is ok. With lower cross country/back country ski boots, it is a touch short--another inch would be perfect. 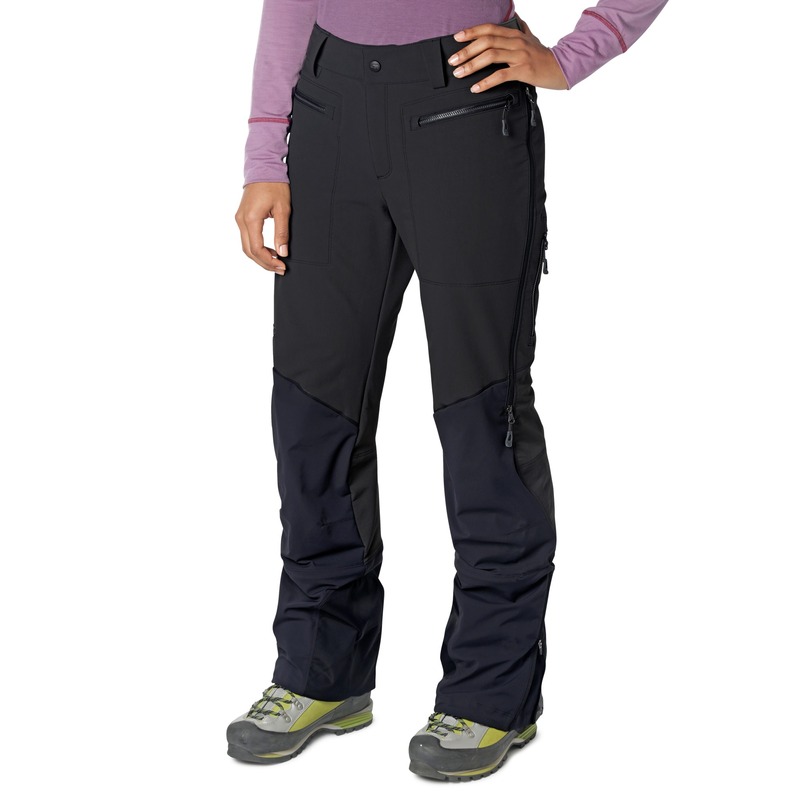 I am 5'6"
I was hesitant to buy these pants, as they are a bit of an investment for someone who isn't crazy about winter, but they are amazing. Very flattering fit, especially the booty. 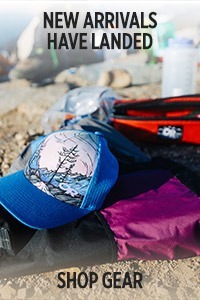 I will use them mostly for skiing and playing outside with my kids. 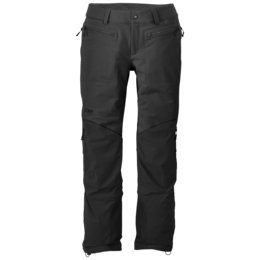 I purchased these pants because I wanted a great pair of pants for AT Ski/Back country skiing that were breathable, easy to move in and comfortable. These pants are fantastic! They are stretchy so moving in the skin track is easy and no swish swish sound. 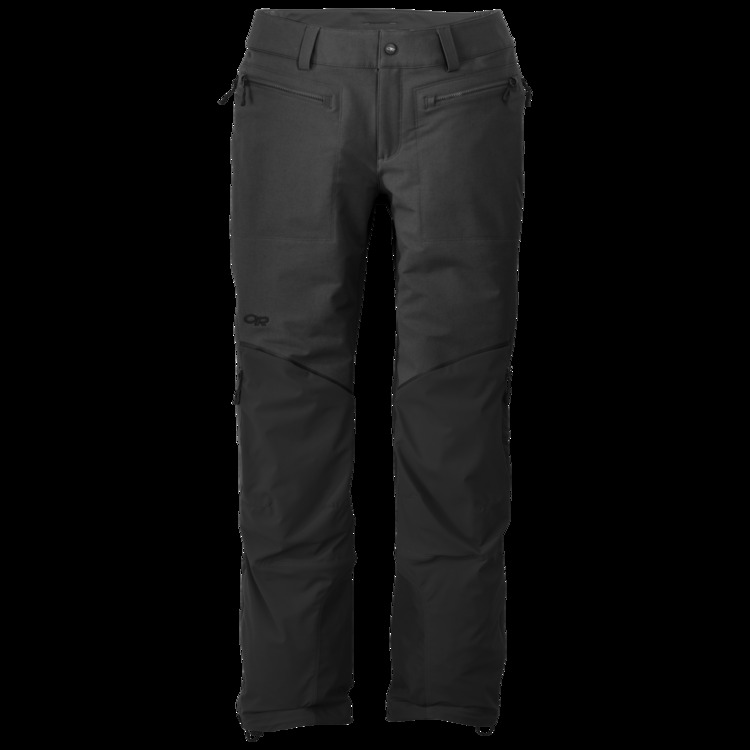 They are super breathable (yea for soft shell) and have great vents on the sides of the legs so I don't feel like a swamp at the top of the skin track. 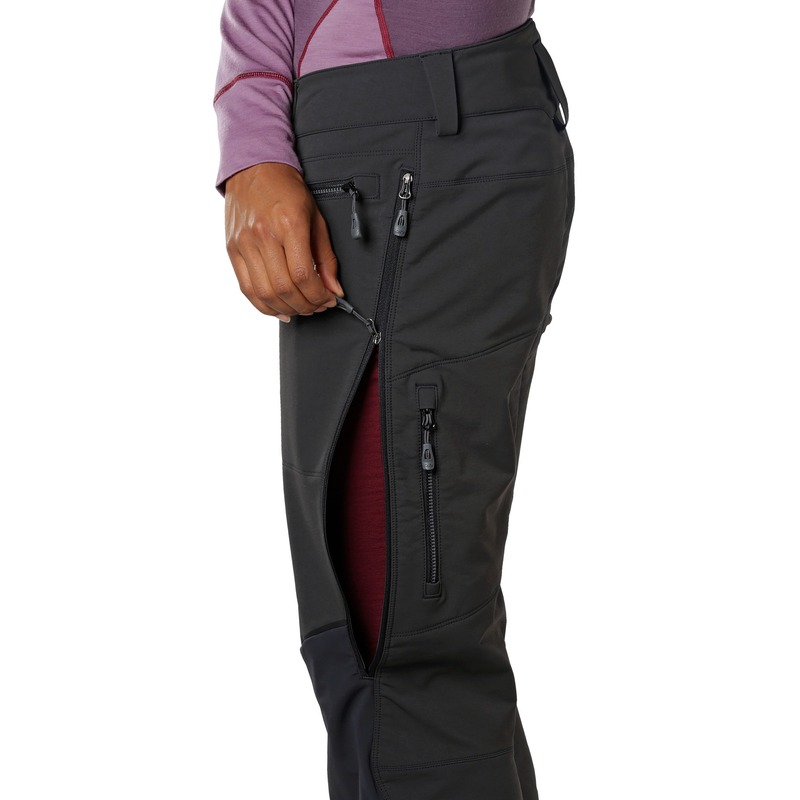 I was skeptical since i have been a Flylow girl that past few years, but these pants fit and perform better than anything that I've tried from Flylow. Well done OR!! 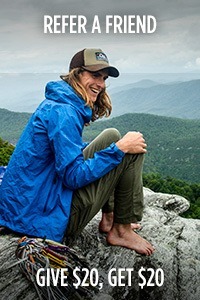 The fit guide does not include xs-s-m-l. What are the measurements for xs and s for the women's trailbreaker pant?